The nonprofit Western Reserve Land Conservancy and the National Park Service (NPS) have effectively filled a “hole” in the footprint of the Cuyahoga Valley National Park (CVNP) by adding 30 acres of new parkland in Boston Township. 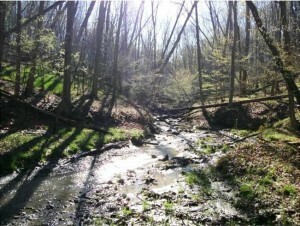 The sloping property, located on the south side of Hines Hill Road, just north of the Ohio Turnpike and south of Interstate 271, is surrounded by the national park and includes a portion of Stanford Run, a tributary of the Cuyahoga River. 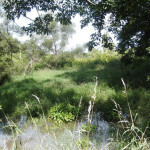 The parcel is heavily forested and includes several ravines and small streams. The Land Conservancy successfully negotiated a purchase agreement with the owner and identified a funding source that enabled it to acquire the property and turn it over to the NPS, which had expressed an interest in the parcel as far back as 2001. 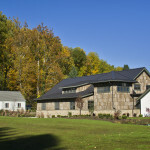 Funding for this project was undertaken in connection with the settlement of an enforcement action, United States v. City of Akron, et al., undertaken on behalf of U.S. Environmental Protection Agency under the Clean Air Act. NPS will manage the property as passive parkland. “The Cuyahoga Valley National Park is a treasure, and we are grateful to be able to help the National Park Service acquire this property,” said Joe Leslie, the Land Conservancy’s director of acquisitions. 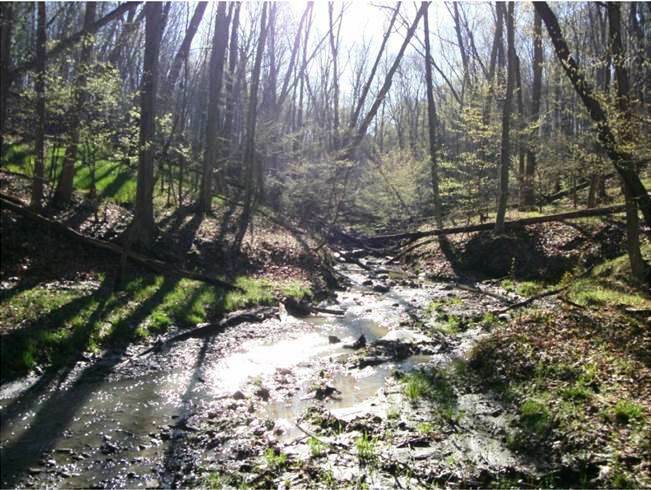 “We are grateful for the partnership with Western Reserve Land Conservancy and its commitment over many years to help acquire this beautiful area along Hines Hill Road for Cuyahoga Valley National Park. Because of its location and habitat values, this was an important acquisition for the park and we are pleased this land is now permanently protected,” said Craig Kenkel, Superintendent of Cuyahoga Valley National Park. 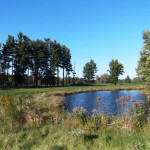 Western Reserve Land Conservancy preserves natural areas and farmland in a 17-county region in northern and eastern Ohio and works statewide to revitalize urban neighborhoods. To date, the Land Conservancy has preserved more than 550 properties and nearly 40,000 acres. 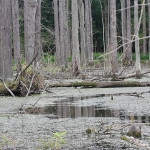 CVNP encompasses 33,000 acres along the Cuyahoga River between Cleveland and Akron, Ohio. Managed by the National Park Service, CVNP combines cultural, historical, recreational, and natural activities in one setting. For more information, visit www.nps.gov/cuva or call (330) 657-2752.